Xin nian kuai le, everyone! 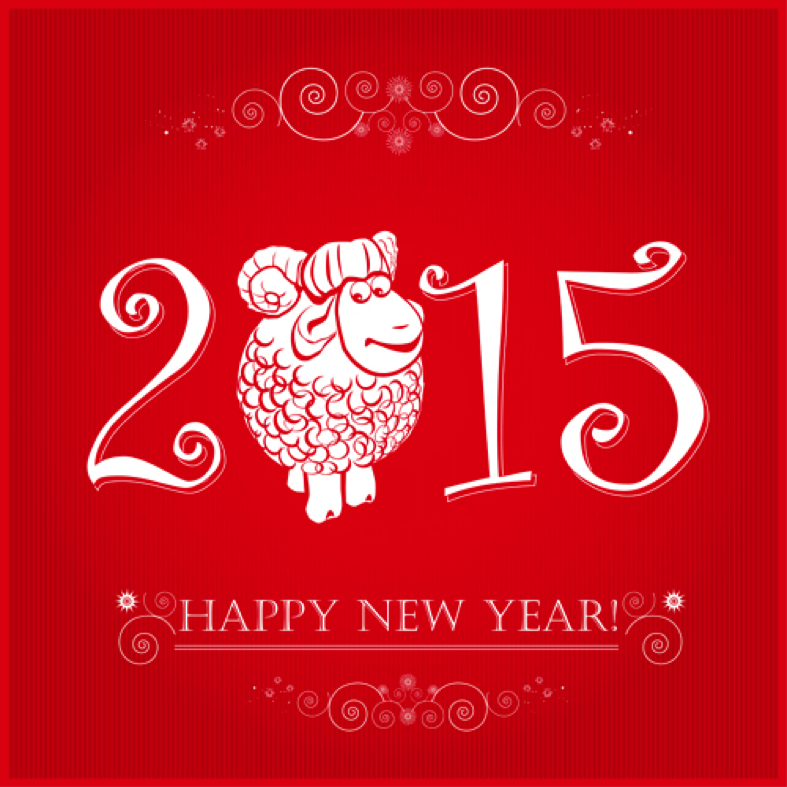 Get those firecrackers ready because February 19 marks the beginning of the year of the Sheep (Goat) – which means a nurturing, peaceful 2015. How are you celebrating? Here is to a year of joy and happiness. In the spirit of the New Year, we will be sharing an update on what Vivian and Shuming are up to very soon. This entry was posted in The Blog and tagged 2015, adoption, celebrations, China, chinese, Chinese New year, Xin nian kuai le, year of the goat, year of the horse, year of the sheep. Bookmark the permalink.